First off, an admission, I am a Jeep guy I am about to do an addition to my latest project and am in need of some info. 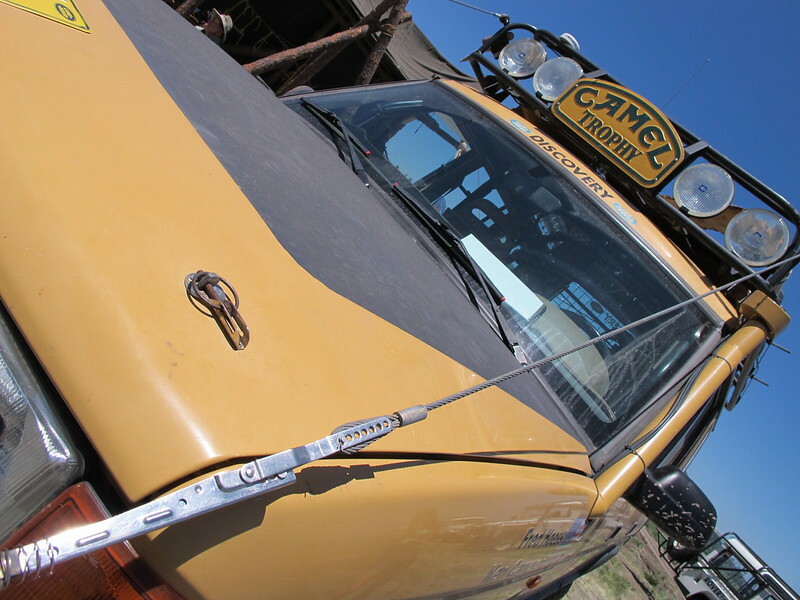 I am hoping there are some Camel Trophy experts on here that can help me identify a component used on one of the Camel Trophy rigs. 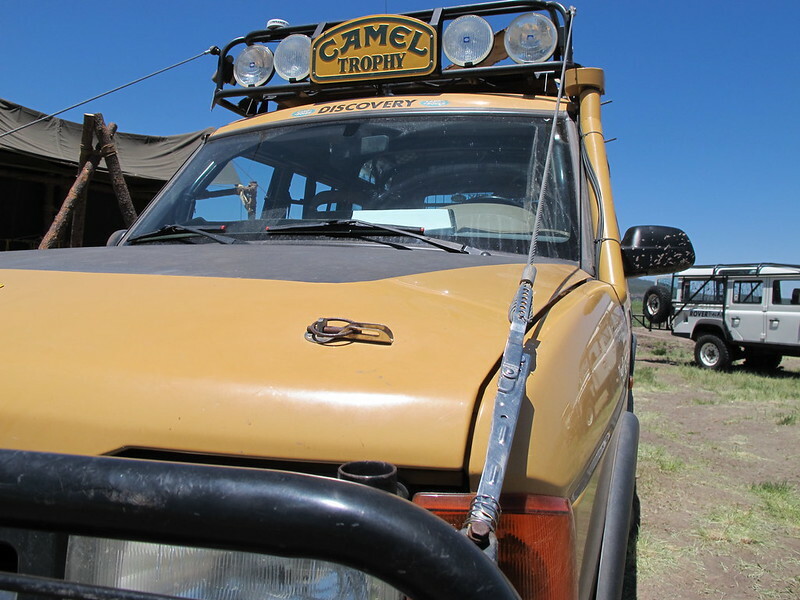 This thread may become a good resource for others looking to get detailed intel on the "little things" featurted on various Camel Trophy rigs. They appear to be some sort of over center tensioner that allows you to spread the wires to have access to the hood. This is my dilemna, I can't access my hood with the placement I have available to install the risers. Can anyone identify what these clamps are called, and where they may be sourced? Those are easy. Go to any boating supply they sell them for sailboat rigging that hold the mast to the deck. Thank you all for the info! I will dive in and get the project done! Post up if you find a source for these - I'm sure many of us would be interested in a set.